How to see all of your favorite TV shows at their best. Getting the best picture quality on your TV. 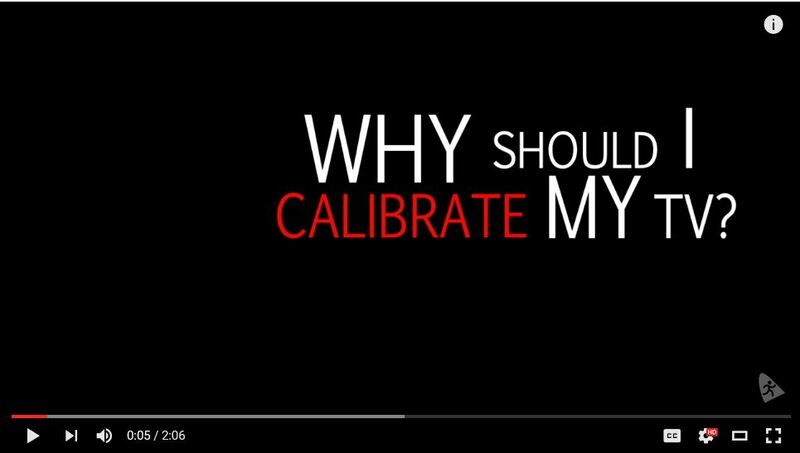 Click on the image below to watch a brief two minute video from Blake at SpectraCal that shows the dramatic and important improvement in picture quality that professional calibration of your TV makes, a service that we include with all TVs and video projectors we sell. 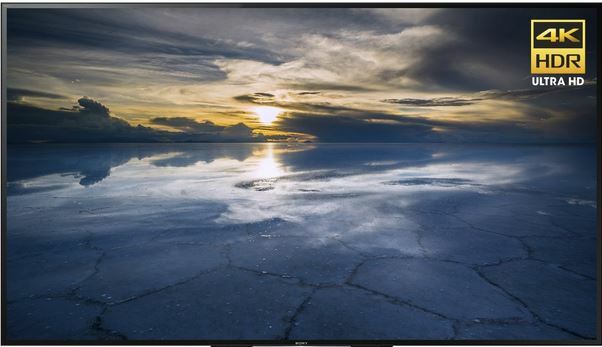 You can see Sony's new 2016 top-of-the line 75" XBR75X940D pictured below at our design center now. Our price of $6,499.00 matches the big box and on-line sellers and our price also includes professional calibration to give you best picture quality, a critical benefit which they do not include. All video projectors and flat panel TVs sold by us for the past twenty years have been professionally calibrated at no extra charge! If you didn't buy your flat panel or projector from us the normal charge for calibration service in the Oklahoma City metro area is $400.00 per set. But if you call us in the month of June 2016 and make an appointment to have your set calibrated we will offer you this special service for $300.00 per set. Get the best picture quality you can and save $100.00! Call us anytime Monday - Friday from 9am to 5pm at 405-755-0795 or email us at richard@selectsystemsav.com. Be sure to pass this special offer along to family and friends whom you know care about getting the most enjoyment possible from their TV investment. They will be glad you did! * Not all TVs provide the adjustments needed for precision calibration. when scheduling an appointment be sure to have ready the make and model number of all sets you would like to have calibrated. Copyright Â© 2016 Select Systems by Contemporary Sounds, All rights reserved.